One of the things I love about the beauty industry is its power to empower women. Sometimes all you need is a slick of red lipstick to make you feel like you can conquer the world. Cosmetics can make us feel beautiful and confident, yes, but they can also make a bigger difference. With a simple act you can transform your daily beauty routine into a ritual that empowers others lives. 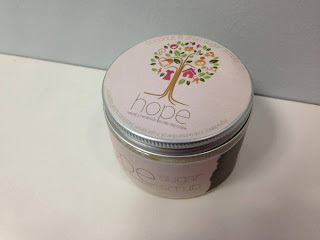 Project hope (healing through opportunities to pursue enterprise) is a social enterprise project which works with women who have suffered at the hands of trafficking. They want to make the worlds first sustainable safe house. Empowering women in the best sense of the word. 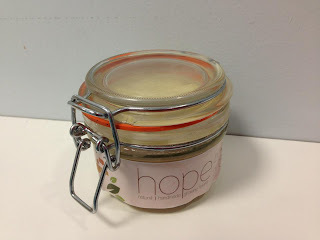 Hope have released a range of body care products focusing on ingredients made by those affected by poverty in Africa. The innovative students behind Hope set up a Shea Butter Cooperative in Nigeria. 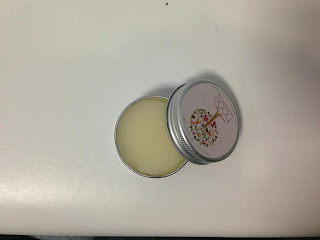 The Shea Butter they make is shipped back to the UK to use in the products. The Shea Butter is roasted and boiled and an optimum point- a discovery by one of the engineers behind the products, making it one of the finest grade Shea available on the market. Shea Butter is a superfood for the skin. The Shea tree is considered sacred because of the bounty of goodness it can do for your skin. hair, beauty and health. Shea Butter is deeply moisturizing, strengthening and protecting the skin as well as hydrating it. It stimulates collagen production, making the skin more supple and younger looking. Rich in antioxidant and anti-inflammatory it can help decrease the appearance of wrinkles, fine lines and scars. Plus it smells amazing. 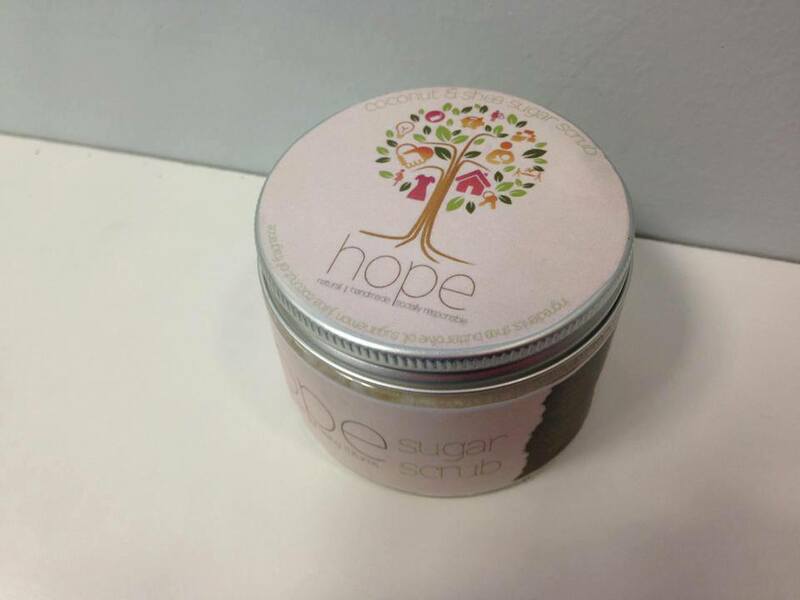 The Hope range will be sold at Spitalfields Market tomorrow for the one off Unipopshop event. All proceeds go straight back into the project to help further fund a sustainable safe house for victims of human trafficking. A purchase of these little beauties will leave you not only looking good but feeling good too. oh wow i really wish i could get my hands on these! are they availible anywhere else or online?